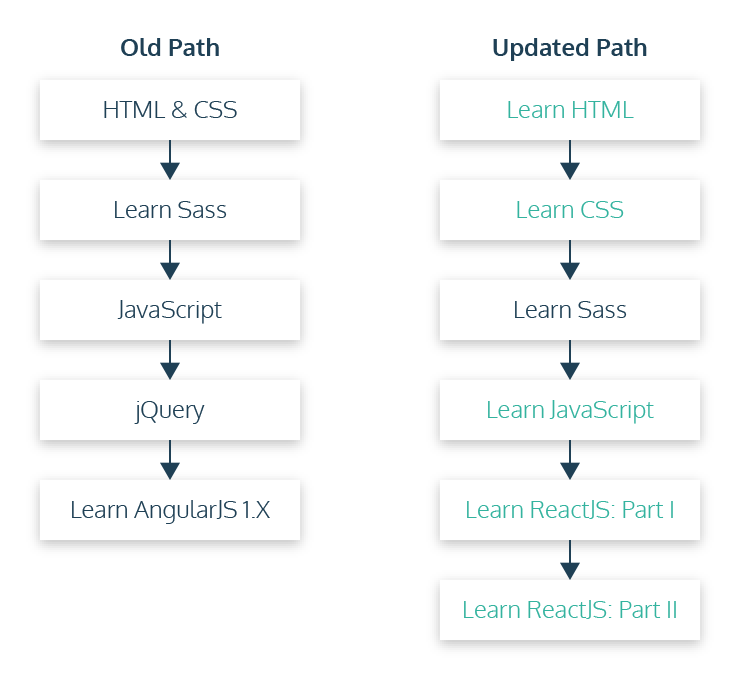 As we continue to update our courses and expand our content library, we're making some updates to Codecademy Pro paths starting August 19th, 2017. 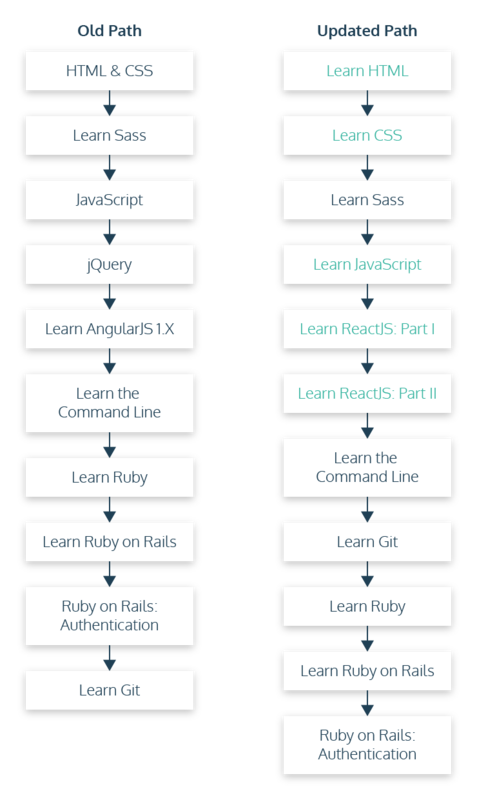 We're continuously looking for your feedback to improve both Codecademy Pro and the Codecademy experience as a whole. Please reach out with any comments, questions or concerns!